Based on RORC/IOR 1/2 ton proto.. S&S design #1899C. Similar to the SHE 31 by South Hants Engineering (UK). 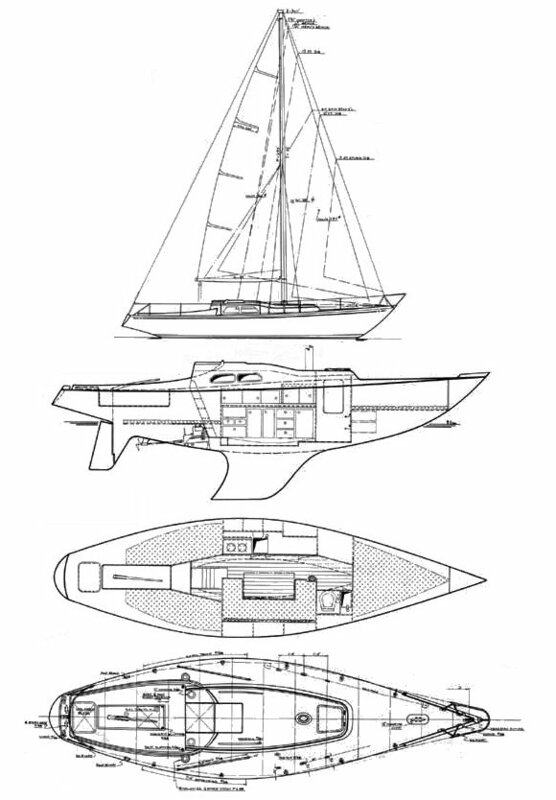 MK I (1968 – 1972): small stern, 'dinette' layout. 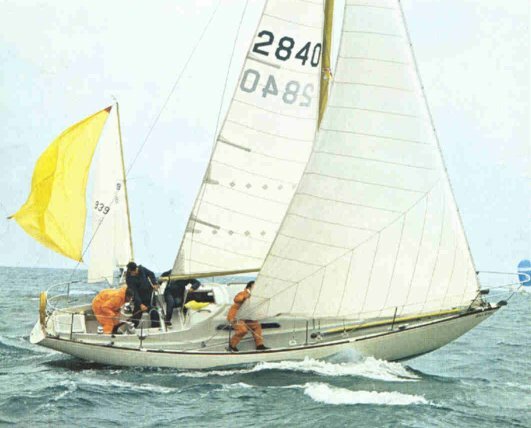 MK II (1972 – 1980): larger stern, new deck, different wood trim. MK III (1980 – 1985): aluminium toe rail (instead of Teak), glass hatch, different hardware. Thanks to 'little wings' for providing additional information.